Totally Remodeled! 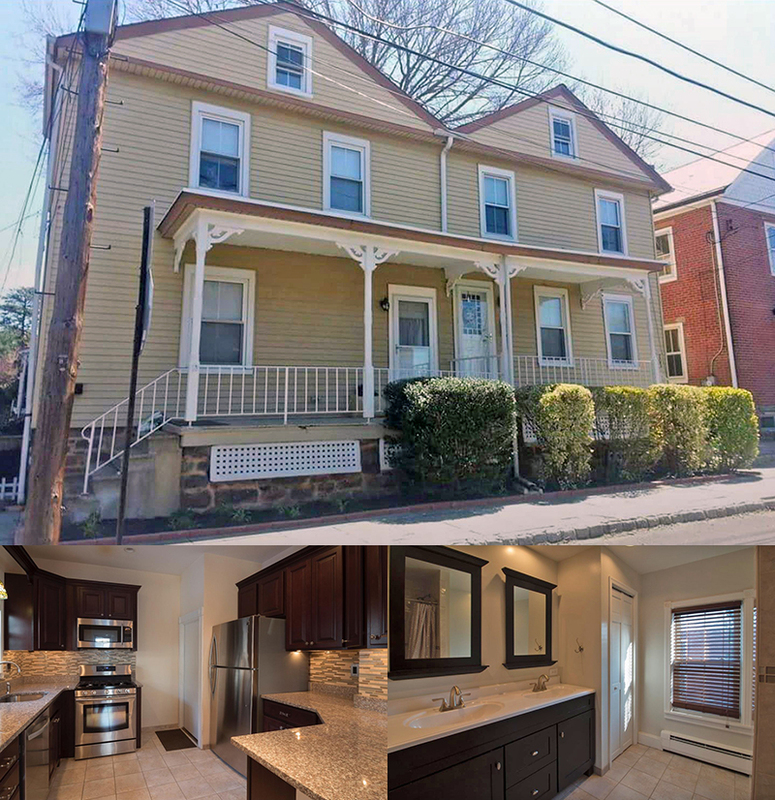 3 bedroom , 1‑1/2 baths in Historic Newtown Borough. Brand new kitchen, new baths, central air, gas heat. Living room, dining room, basement laundry, covered patio, fenced yard, corner property. Street parking. Water & sewer included in rent. Available immediately. No smoking. Browse all homes currently For Sale in Bucks/Montgomery Counties. To arrange private showings, call Debra at 215‑801‑7661. RE/MAX Offices are independently owned and operated.